心齋橋花宿的交通相當便利 逛街購物、超商、泡湯、用餐都不是問題 服務人員態度很和善，空間乾淨清爽相當棒! 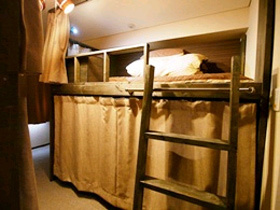 只是攜帶大行李的人一開始check in時要從1樓搬上2樓沒電梯比較辛苦 如果住在8樓房間，也需從7樓走窄窄的樓梯上去 其他客廳、廚房、公設的部分都相當齊全，推薦! 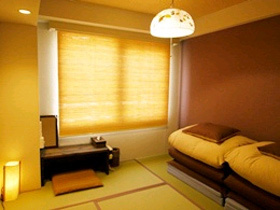 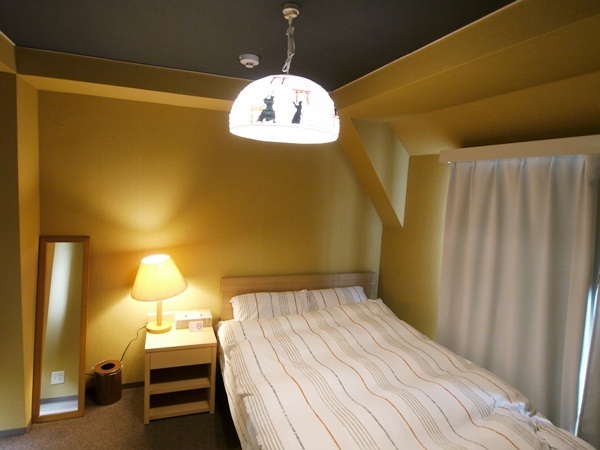 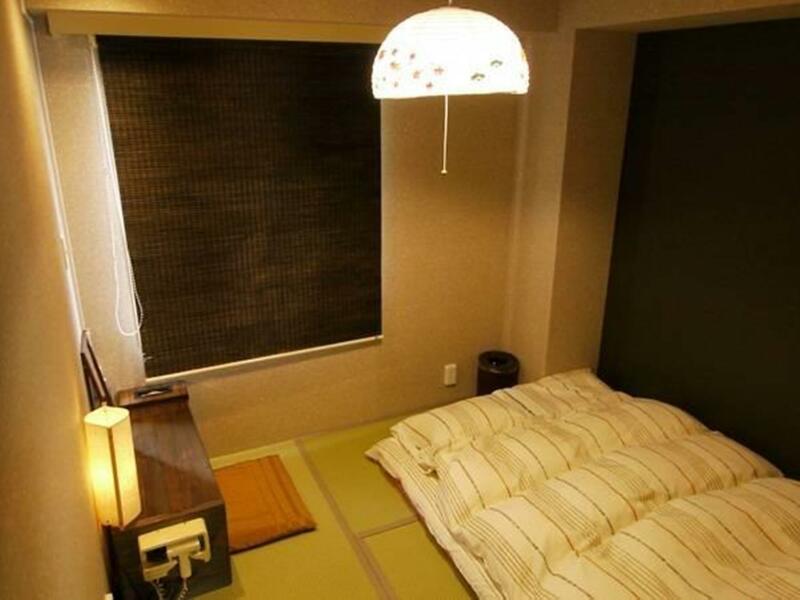 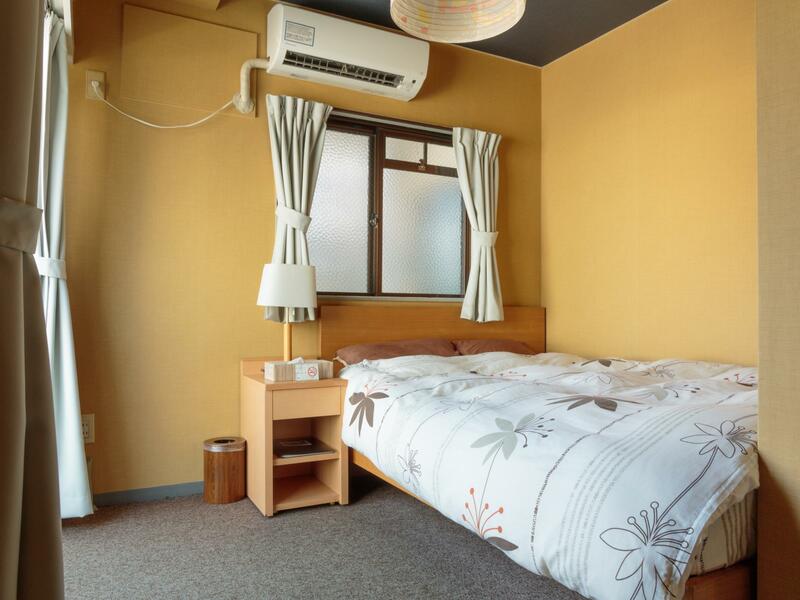 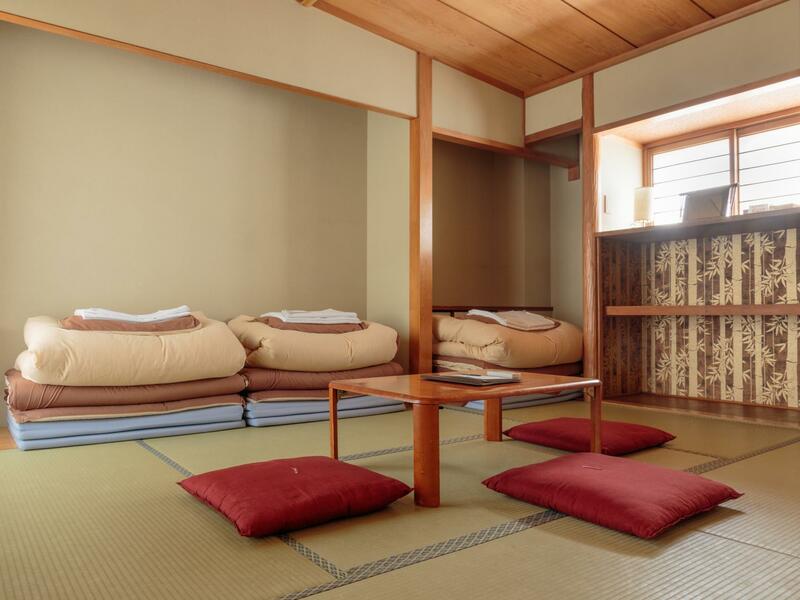 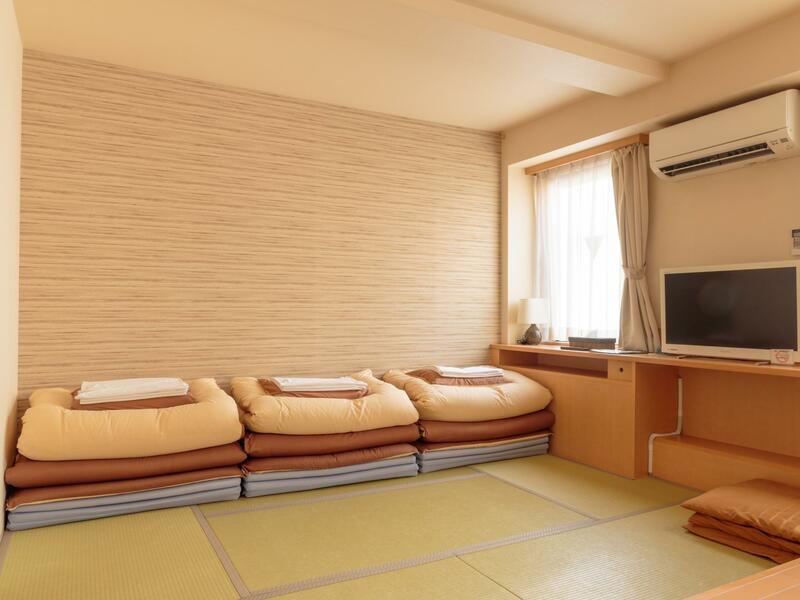 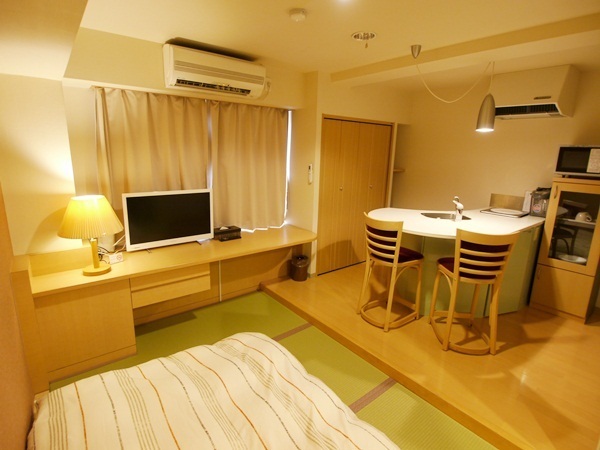 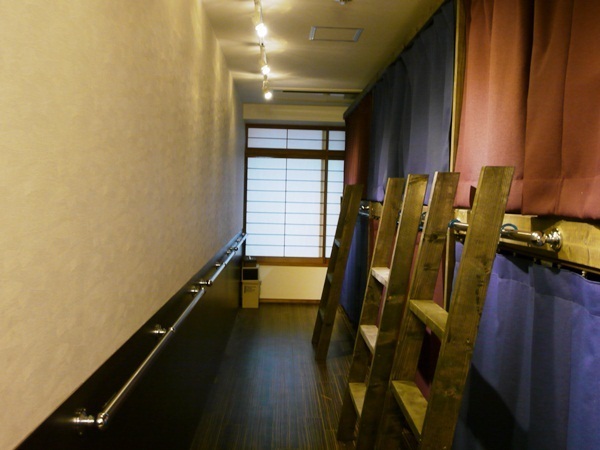 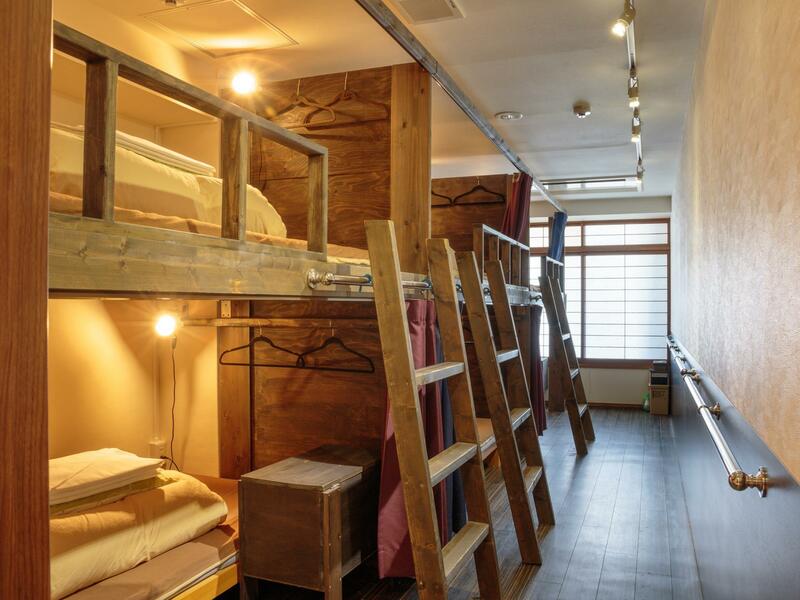 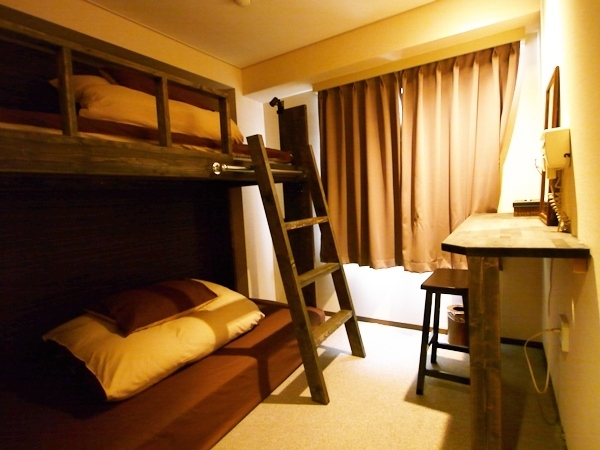 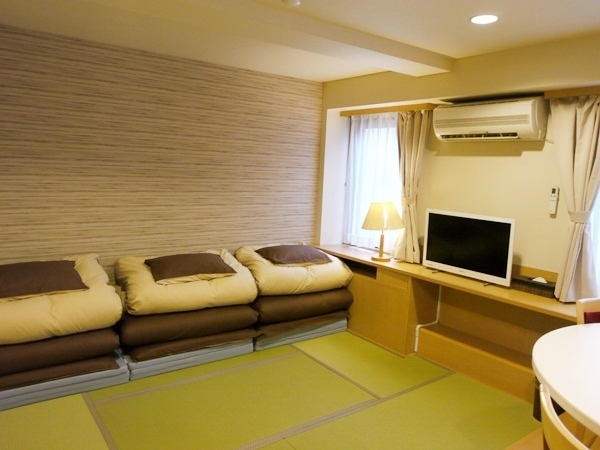 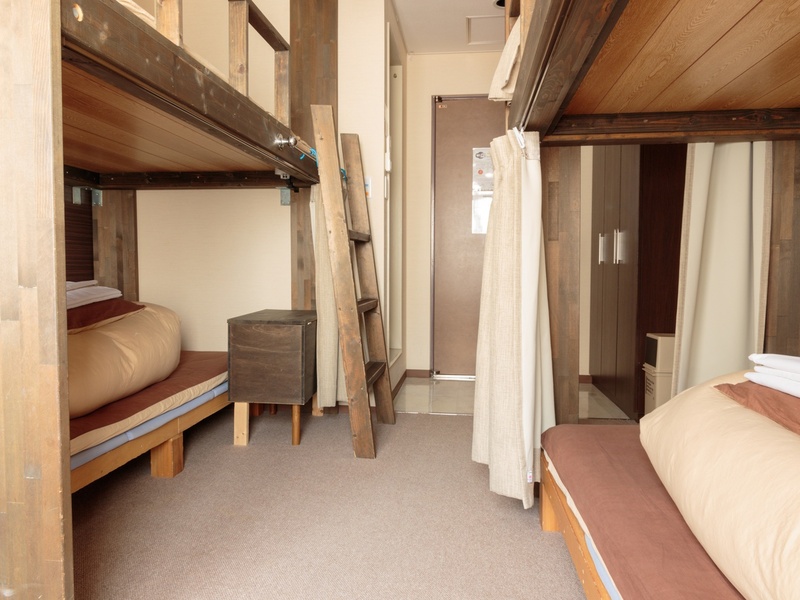 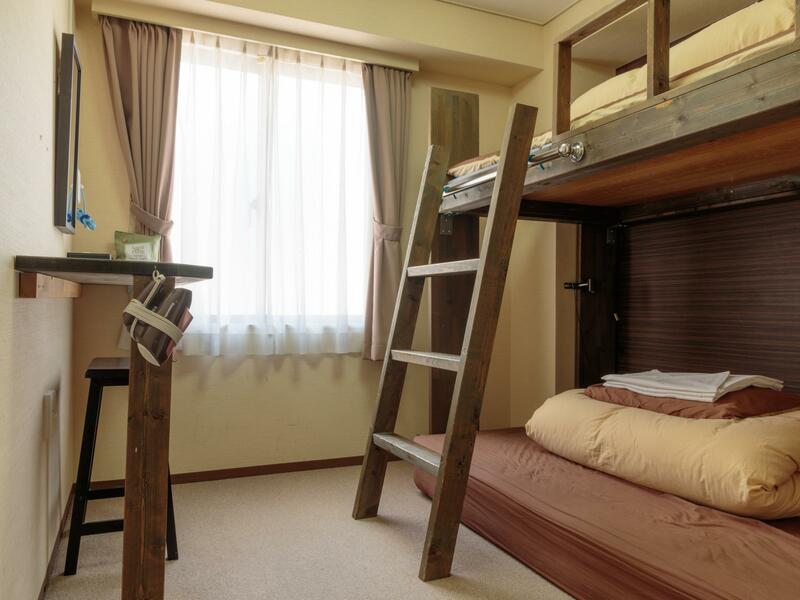 The staff is nice, and the space of the single room is larger than the one spent in the same price. 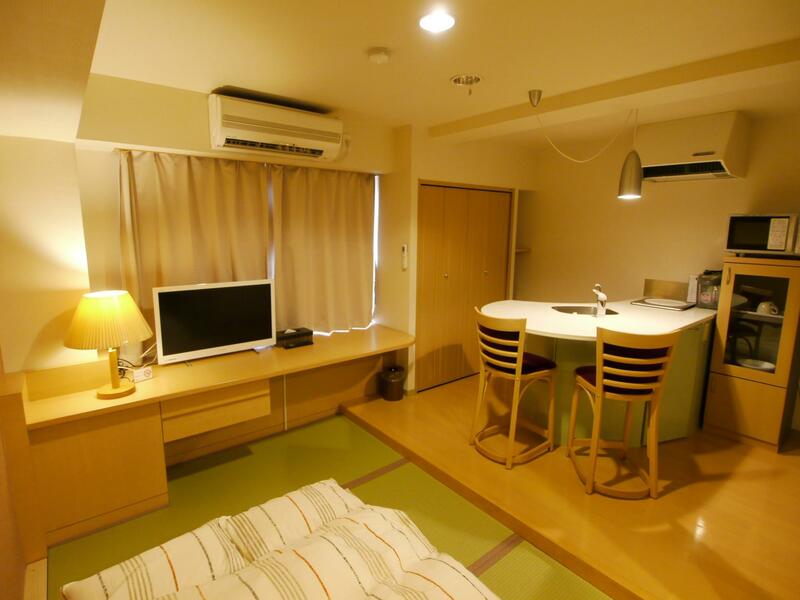 Besides, it has a good location, but not expensive price.